Memorial Day weekend is here, and that means SUMMER! We're getting prepared and sharing some amazing summer sangria recipe ideas for your barbecue. 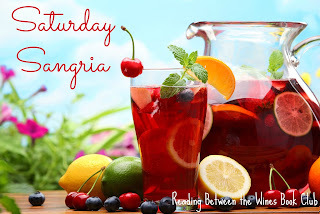 Here's a great pool-side sangria that is light, quick, and delicious! Cheers to summer! Press mint leaves against sides of a large pitcher with back of a wooden spoon to release flavors. Stir in sparkling wine and next 3 ingredients. Serve immediately over ice. Garnish.